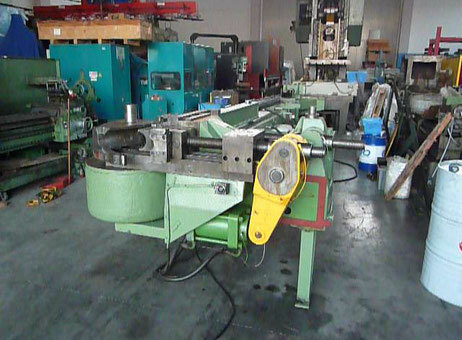 Still looking for a used sheet metal machine? October is over but our usual “Top 5 used machines” continues. Today we’re going to talk about this category that always attracts a lot of visitors on Exapro.com. 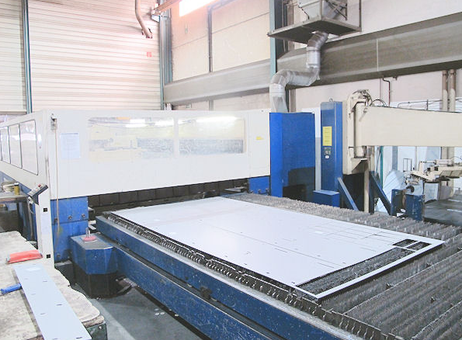 October has been a very interesting month, especially because of the fact we’re having 3 laser cutting machines from the well-known German manufacturer: Trumpf. 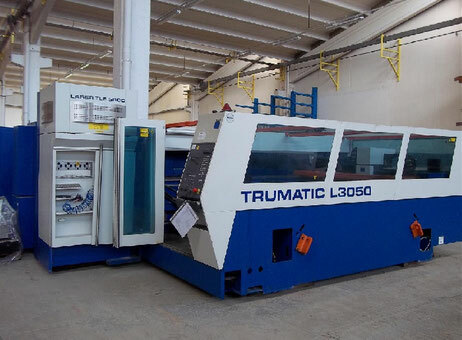 As you might have noticed on the product page, 225 buyers were interested in this Trulaser 2030 model from 2007. 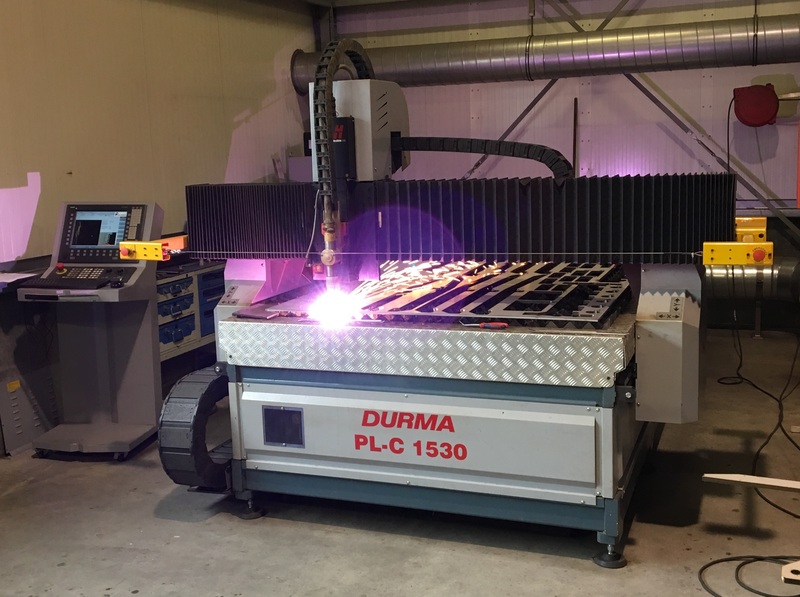 Available in Turkey, the machine comes with a Siemens SINUMERIK 840D control unit, a max load of 350kg, and a high pressure cutting HI-LAS. If you’re interested in it, contact right now the seller through the product page. 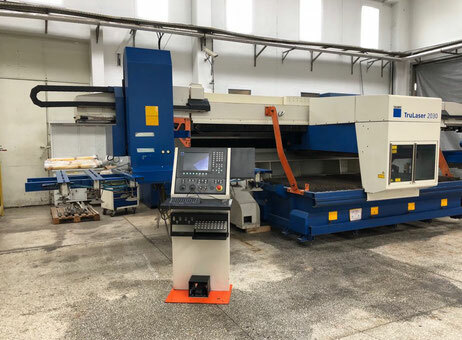 In the second position here comes another Trumpf machine with a Siemens SINUMERIK 840D CNC type. A bit more than 200 buyers were also interested in this machine ready to be picked up in Italy. Visit the product page for more information and feel free to contact the seller. Have you checked this BLM machine out? Available as well in Italy, this BLM 120 pipe blender could be the one you need. Don’t miss any opportunity. Check out the product page for more information and be in touch with the seller right now. Let’s travel to Spain now with this 2001 PGA1 model available for 34,500€. The seller affirms there is also the possibility of selling parts of another PGA1. The machine is definitely worth it to have a look at. Feel free to have a look on the product page to get the full description and to contact the seller for more information. 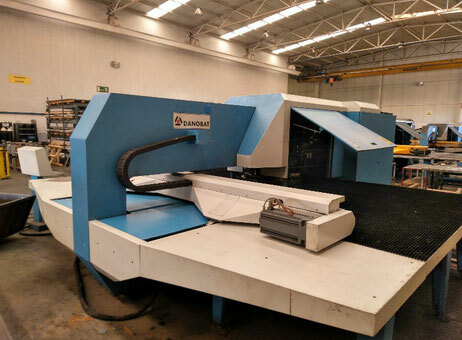 To finish this top 5, we have this laser cutting machine built in 1997 for which the seller provides a lot of information. A German product situated in Germany. This is really convenient for a visit/inspection. The FocusLine control mechanism automatically adapts the position of the laser focus on the type and thickness of the material. Once again, the seller provides a complete description, so feel free to have a look on the product page.